The Earth is so vast, archaeologists are still finding remnants of lost civilizations. 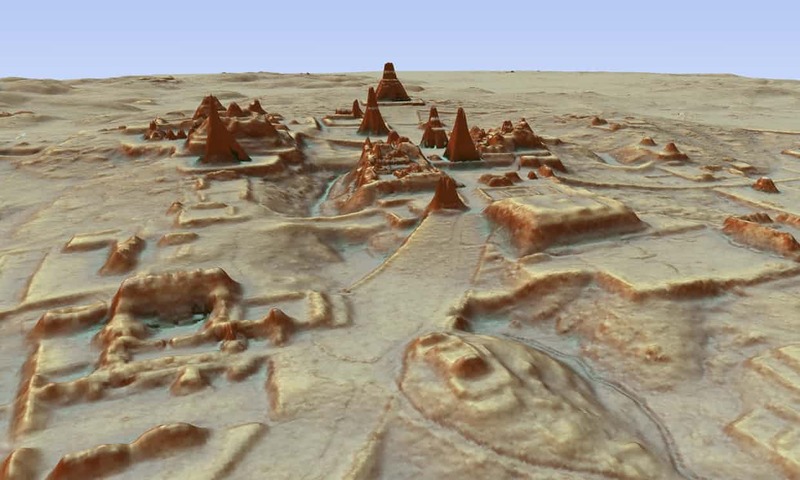 Most recently, researchers discovered a Mayan city, hidden in the Guatemalan jungle, which is estimated to have been home to approximately 10 million citizens. The Guardian reports that the researchers used a high-tech aerial mapping technique to find tens of thousands of hidden structures. They include Mayan houses, buildings, defense works, pyramids, an industrial-sized agricultural field and irrigation canals. At least four major Mayan ceremonial centers with plazas were also detected by the mapping technique. News of the lost city, which was hidden in the jungle of Guatemala’s Peten region, was announced on Thursday by an alliance of US, European and Guatemalan archeologists who have been working in conjunction with Guatemala’s Mayan Heritage and Nature Foundation.